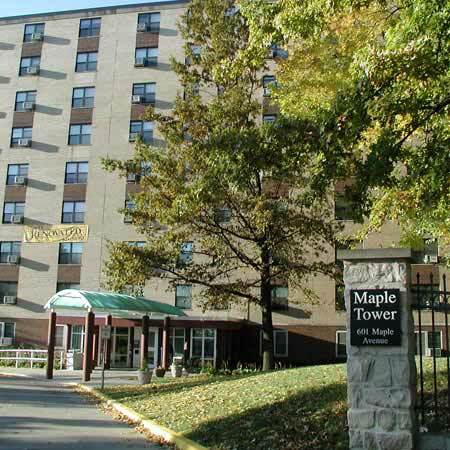 Maple Tower is one of Cincinnati's affordable, modern and secure communities. Maple Tower, located in historic Avondale, offers 9 stories of apartments--120 apartments in all! Most of our homes are one bedroom apartments; however, some efficiencies and two bedroom apartments are available. 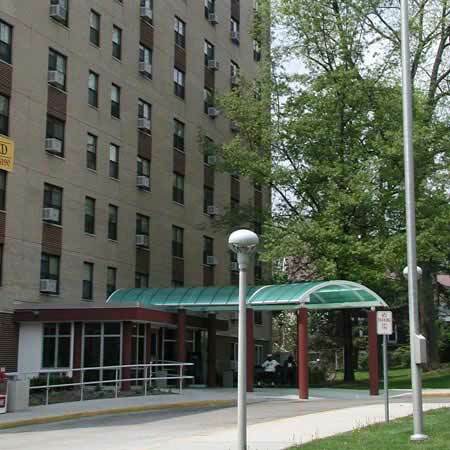 Because our goal is to meet the needs of our resident families, Maple Tower includes handicapped-accessible apartments, designed to provide spacious and comfortable living quarters for all. 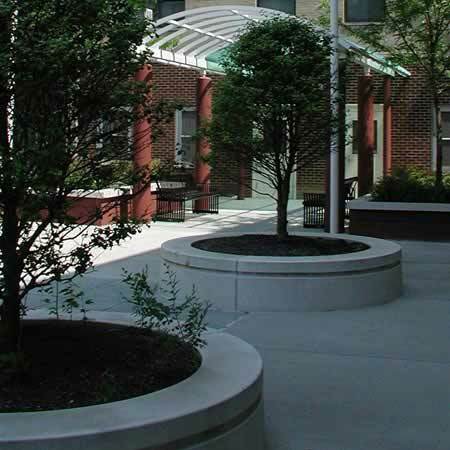 Maple Tower has undergone comprehensive interior renovations of all apartments and is undergoing exterior renovations, including new sidewalks, ramps, canopy, and entrace facade. 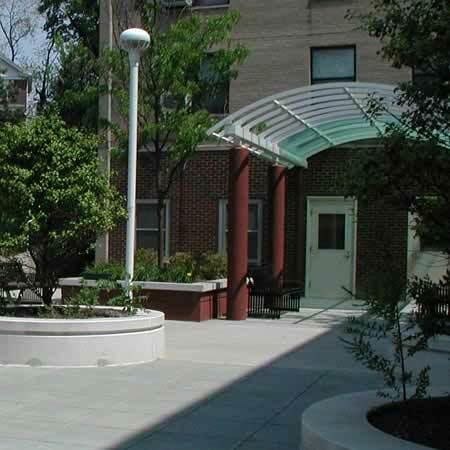 These renovations place Maple Tower as one the most modern senior communities in Cincinnati. The management at Maple Tower offers a specialized assisted-living program called the Congregate Housing Services program. This program, reserved only for Maple Tower residents, enables frail residents the opportunity to live in their own apartments with the knowledge that supportive services are nearby and readily available when needed. The program involves preparation of nutritious meals, homemaking and personal care assistance, social services and more. For more information, call the program coordinator at 475-5585. 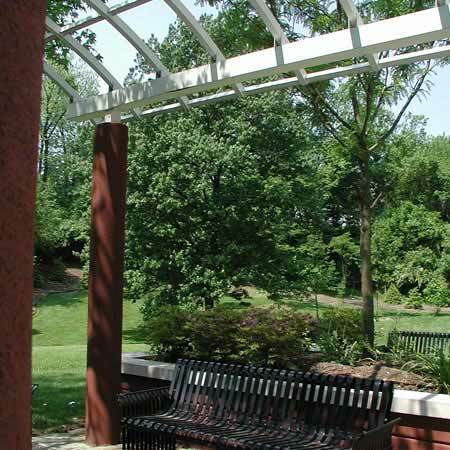 Maple Tower offers a specialized assisted living program called Congregate Housing Services. 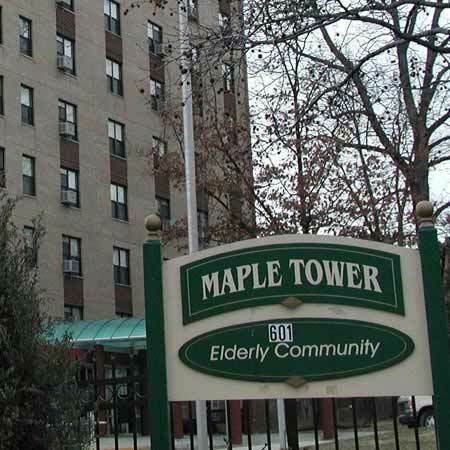 This program, available only to Maple Tower residents, enables frail residents the opportunity to live in their own apartments with the knowledge that supportive services are nearby and readily available. The program involves preparation of nutritious meals, homemaking and personal care assistance, social services and more. Less than two miles from Maple Tower, the TriHealth SeniorLink Program is also available. 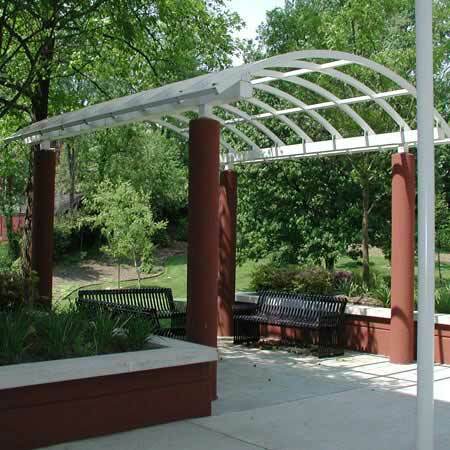 Located in CMHA’s Park Eden building in Walnut Hills, SeniorLink offers comprehensive healthcare services and social programs for eligible seniors, with transportation provided. Metro buses #43, #47, #45 and #46 stop near Maple Tower.